CHARLESTON, SOUTH CAROLINA – February 7, 2013–BoomTown, a leading real estate technology company, is pleased to announce the release of two seller-focused tools, the Listings Manager and Best-Fit Leads. Powerful seller-focused tools are in-demand as the shift towards a seller’s market continues. BoomTown’s new Listings Manager dashboard and Best-Fit Leads tool allow brokers and agents to focus on their seller clients and maximize their time by identifying targeted buyers to market their listings to. The Listings Manager tool tracks consumer interest in an agent’s listings and showcases this information in one easy-to-view and sort dashboard. With the Listings Manager, an agent can now quickly see exactly which leads have viewed a particular listing, marked it as a favorite, or requested more information about the property. These are the details that Seller clients need and want to see. BoomTown’s other new offering, the Best-Fit Leads tool, allows agents to match leads in their database to specific properties (or property profiles) based on their search behavior. This tool is critical at any listing presentation and while marketing a seller’s home. An agent can type in the criteria of the seller’s home and produce a list of leads actively searching for homes with similar characteristics. The agent even has the capability to select those leads and instantly email them a notification. The Best-Fit Leads tool is also effective in keeping you on top of the market and your sellers informed. For example, an agent often receives a daily “hot sheet” with new listings and property updates. Using the Best-Fit Leads tool, an agent can perform a search based on an MLS number or the property updates detailed in the sheet and generate a list of people searching for that particular attribute or property. View more information and screenshots of how these new seller-focused tools work in the media kit. Founded in 2006 and headquartered in Charleston, SC, BoomTown is a fast growing, web-based software company that offers a robust online marketing system for real estate professionals. Used by over 550 of the top-producing real estate brokerages and teams across the country, the system includes a customized WordPress real estate website integrated with local MLS data, personalized online advertising campaigns, a dedicated Client Success Manager, and a cutting edge leads management system with marketing automation. 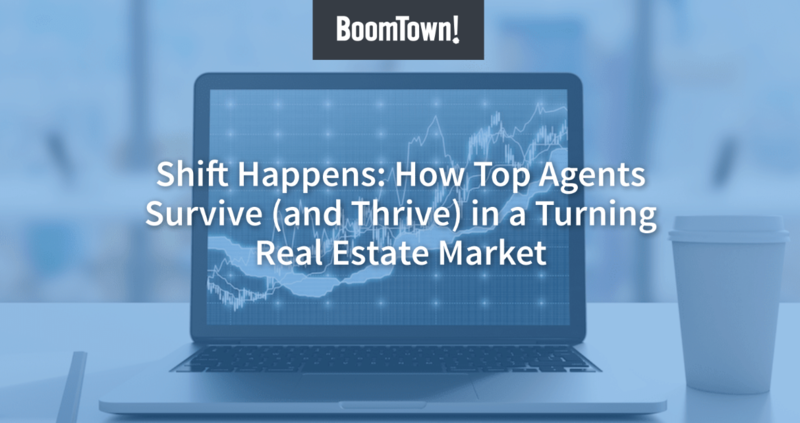 For more about BoomTown, visit us online at http://boomtownroi.com.